3-D Secure: Credit card booking declined. What now? Credit card bookings (VISA, MasterCard, American Express) which have been authenticated with the 3-D Secure method can be processed for quite some time. This means that the rejected credit card bookings accumulate in the payment system Saferpay of SIX Payment Services. 3-D Secure is a process that is used for additional security in online credit card transactions. With 3-D Secure, online transactions can be authenticated - similar to entering a PIN or confirming a transaction by signature. Originally developed by VISA under the name �Verified by VISA�, the procedure was soon adopted by MasterCard (SecureCode), JCB (J / Secure), American Express (Safekey) and Diners Club (ProtectBuy). 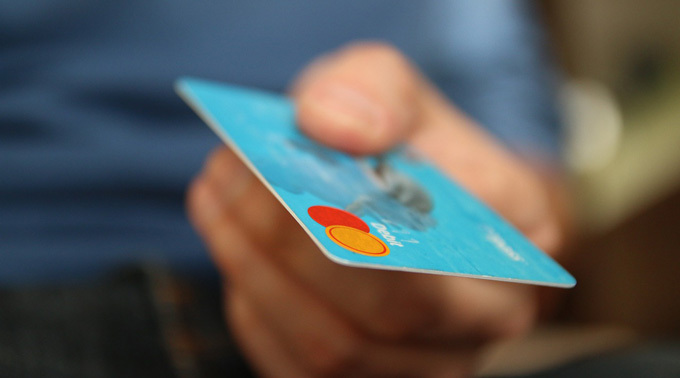 With 3-D Secure the fraud risk and the failure of payments due to card misuse are to be reduced. In addition, merchants and shop operators using 3-D Secure will be able to guarantee payment receipt. There are different types of 3-D Secure authentication. How the authentication is executed exactly is not defined in the protocol and depends on the issuing institution, bank and home country. Error message received during the booking process? Since the procedures for the registration for the use of 3-D Secure differ very strongly and partly as �difficult and very complex� of cardholders felt, we recommend our ASPSMS customers, which during the online order the error message 3DSecure (PayerAuthenticationFailed) To register with us and to order the ASPSMS Credits by bank transfer. In urgent cases we will immediately release the ASPSMS Credits order (support@aspsms.com or +41 71 246 56 56). This means that you do not have to interrupt the ASPSMS service. You then have to pay the invoice for 3 working days. How can I prepare my credit card for the 3-D Secure procedure? However, in order to be able to place your orders online with the 3-D Secure process, please contact your credit card issuer and inquire about the registration / registration procedure. Instructions should also be available. What alternative forms of payment can I use for the ASPSMS Credit Order? 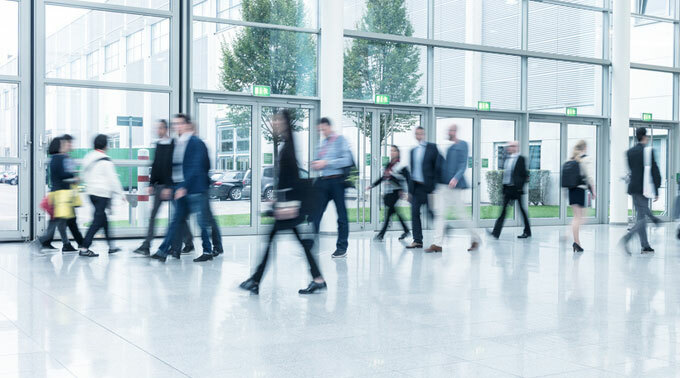 This year, fresh air will be promised at the parallel trade fairs Swiss Online Marketing, Swiss eBusiness Expo, DMM Dialogue Marketing Fair and IT-EXPO. In addition to the established focus in marketing and e-commerce, attractiveness for stationary traders as well as Professional visitors. �The partnership with Switzerland is a clear indication of the importance of online business,� says project manager Thomas Sillmann. The top organization of the Swiss retail trade represents several industry associations and has numerous members. They can get information about their digital opportunities from the exhibiting companies and from the supporting program. Lectures such as �What customers expect from their digital appearance� give stationary traders an orientation towards their own status quo, while key market players like Google or Mammut share their experiences in Keynotes. Over 40 lectures, discussions and workshops with other well-known companies such as Oracle, Youtube or Trigema have already been held. Those who want to get fit for digitalization are right with us. Participants at this year's trade fairs will benefit from a tailor-made program and will find a stimulating environment that meets their business needs. We offer you a free daytime ticket for the trade fairs on 5th or 6th April 2017 at the Messe Z�rich. Please contact us by e-mail at keyaccounts@aspsms.com with name, first name and e-mail address. By e-mail, you will receive a coupon code, which you can register online with your details at boerding exposition SA.